Three months after launch, Bandai Namco is terminating Rise of Incarnates. 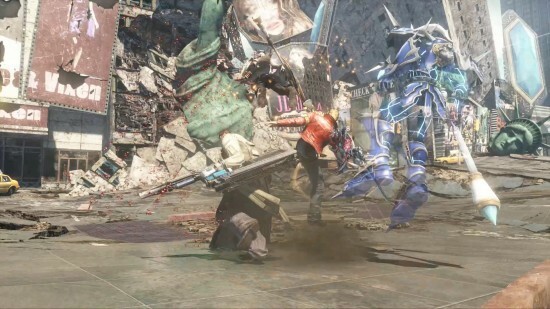 Despite only being out for three months at the time of writing, Bandai Namco has announced that they will be terminating Rise of Incarnates on Dec 15. In a post on Steam, Bandai Namco thanked the players who played the game and announced that from today, Rise of Incarnates will no longer be available for purchase, but that the servers will still be open to gamers who have the game until Dec 15. Bandai Namco also revealed that from now on, all of the games characters are free to play until the game closes and that players won’t be able to buy IP anymore. Also, players with leftover IP can now take advantage of the gamewide item sales, which has also made some in-game items free. So what do you think of the news that Bandai Namco are shutting down Rise of Incarnates servers this December? Let us know in the comments below.